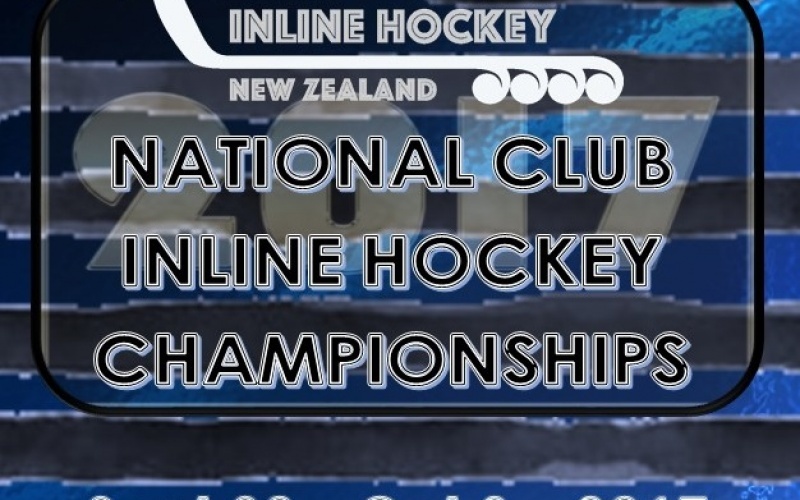 The IHNZ Board announces a special meeting to be held at the National Championships 2018. 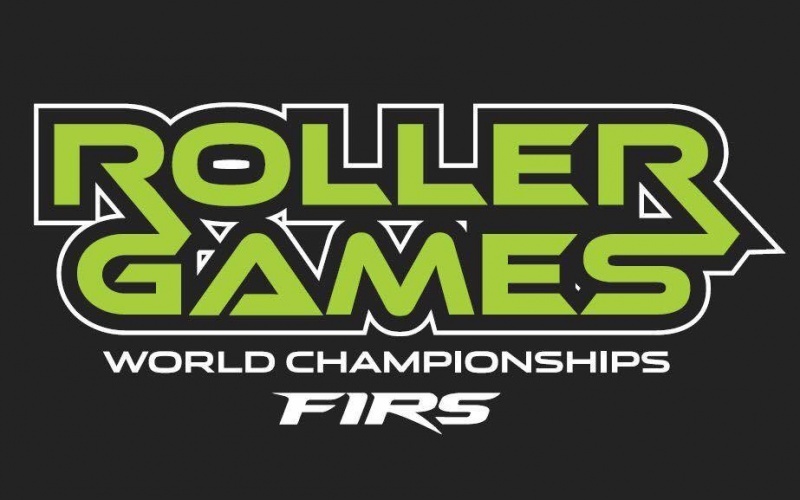 World Skate announce the members of their athletes commission under their new re-branding - World Skate. 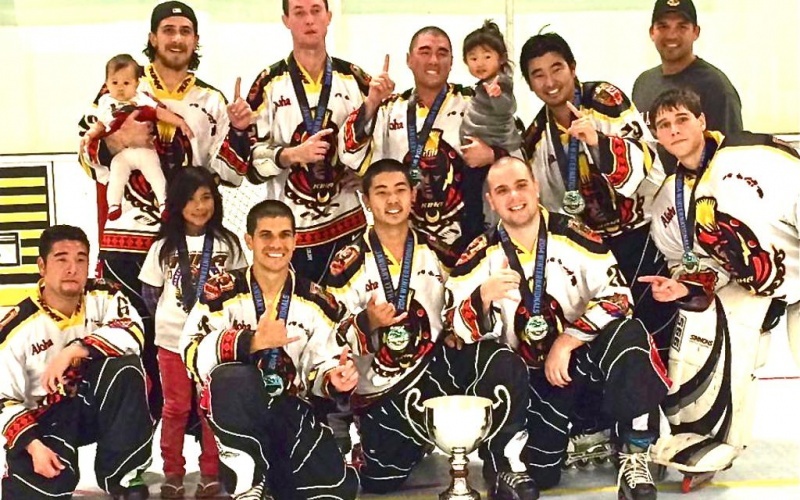 It has been confirmed a team from Kapolei will attend the NZ National Championships. 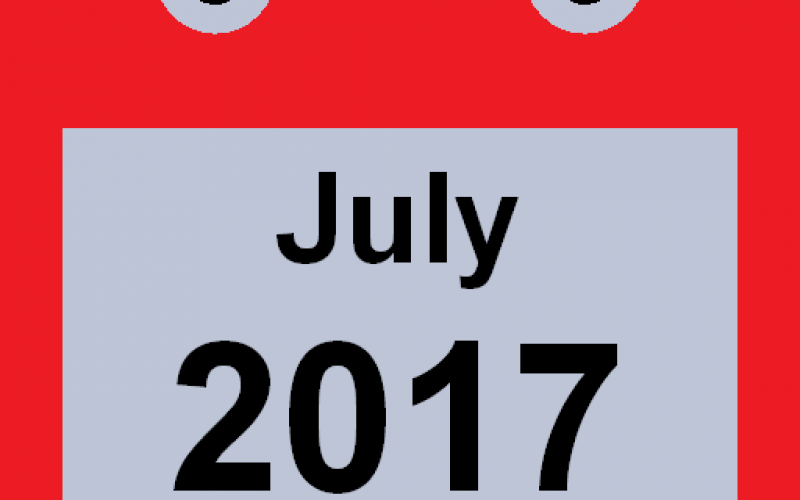 The format for the concurrent event will be advised in due course. The team will compete at the Premier level. Applications are now open for interested and experienced members to apply for a position on the IHNZ board. Application details can be downloaded here. Applications close: April 5th. 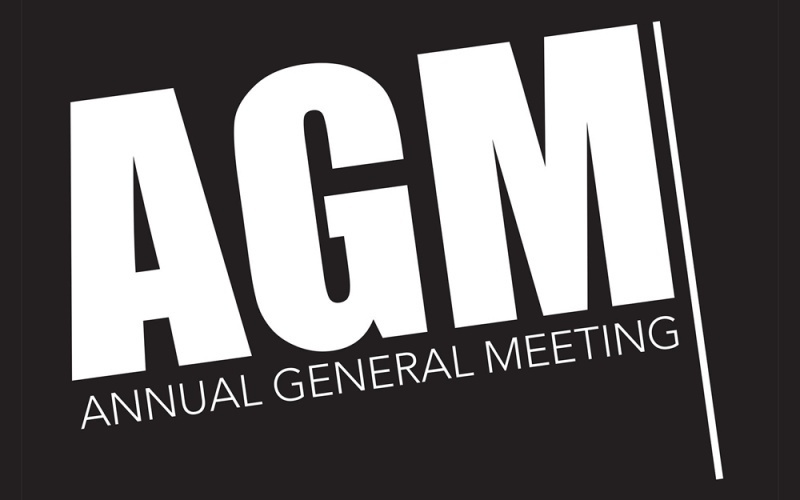 The IHNZ Annual General Meeting has been notified as taking place March 11, 2017 in Wellington. The meeting takes place at the Wellington Airport Conference Centre, upstairs mezzanine on the first floor (Departure floor).